Bacardi/Drinkaware rounding up young festival fans-take their money. 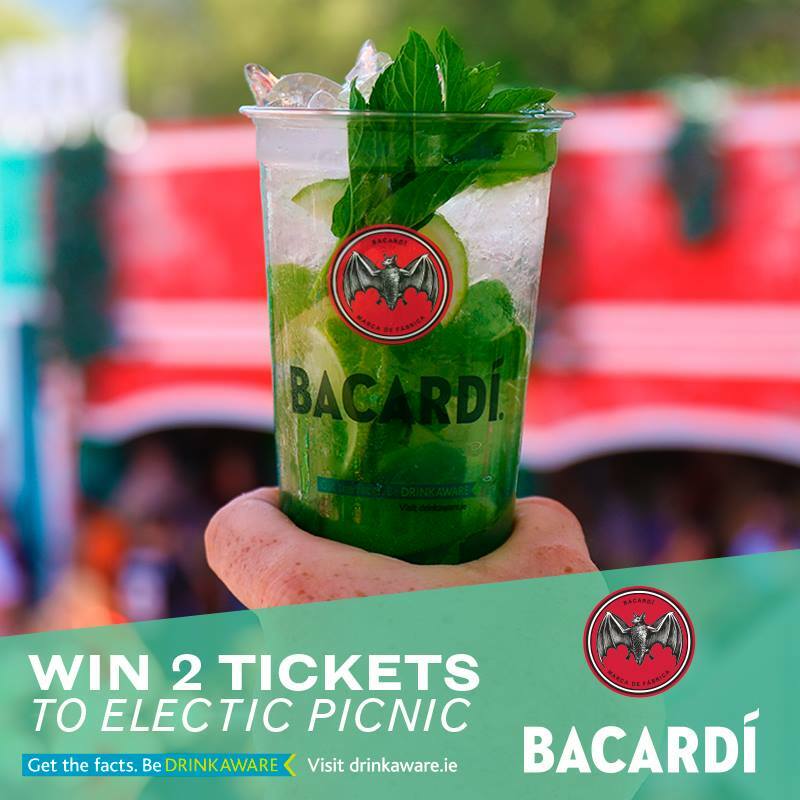 Want to win tickets to Electric Picnic this year? Next PostNext Guinness made of alcohol. Women have most to fear.